When I found this wooden box at the thrift shop, I really had no idea what its original use was. 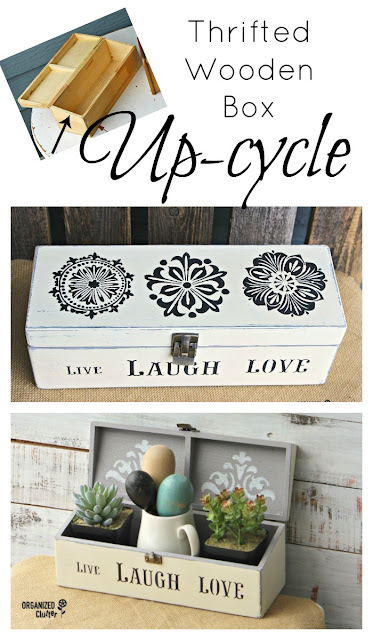 The wooden box is the second item from my recent thrift shop finds post to get an up-cycle. 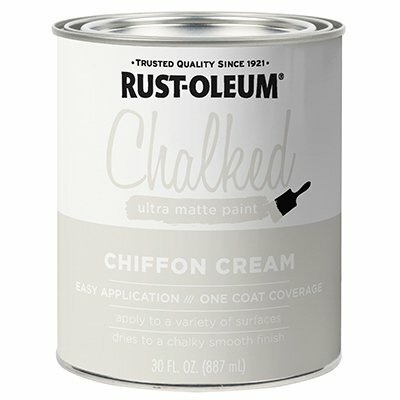 Never stained or painted, with two small shiny brass colored hinges in back. 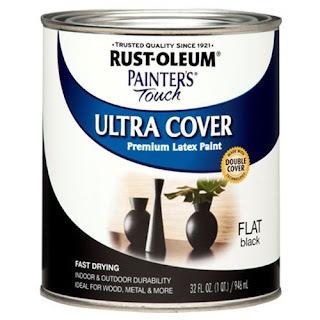 My first step was to paint the exterior of the box with one coat of Rust-Oleum Ultra Cover Latex Paint in Flat Black. This will be the base coat. 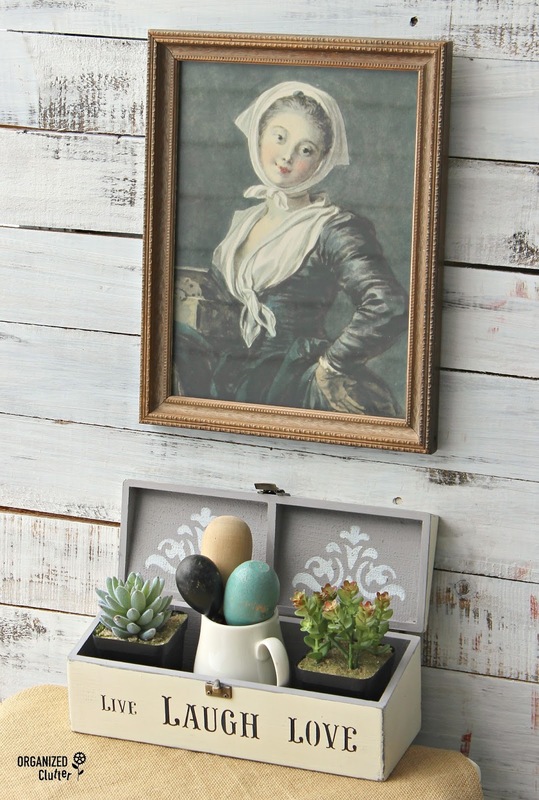 Next, I painted the box exterior with two coats of Chalked Paint in Chiffon Cream . 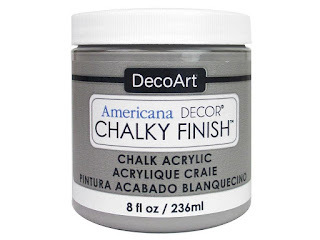 I really like Rustoleum Chalked Paint as a cheaper alternative to Annie Sloan Chalk Paint. I sanded the exterior of the box with 220 grit sandpaper, leaving the black base coat showing on the edges and also in spots on the inner areas. I painted the interior of the box with two coats of Decoart Chalky Finish Paint in Artifact . I did not distress the inside of the box. 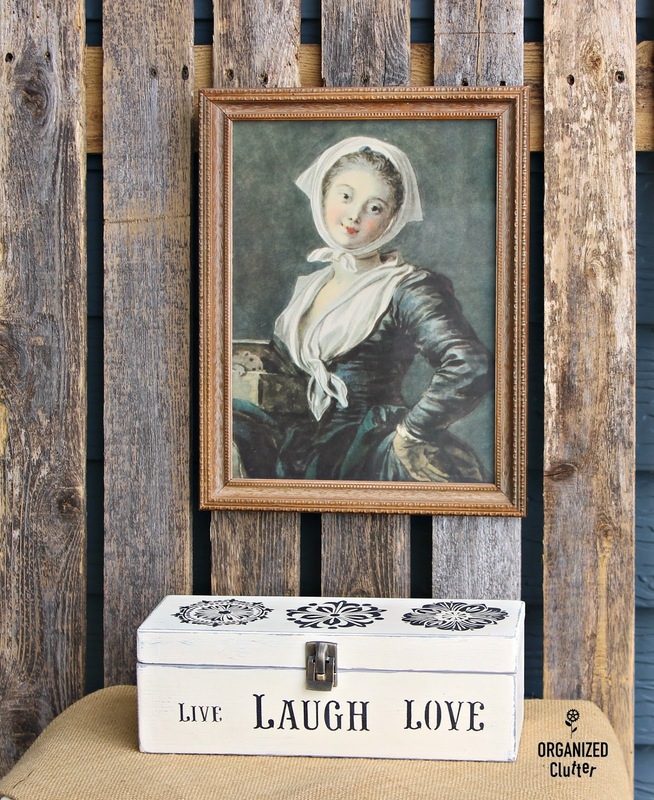 How did I decorate my newly painted box? With words and medallions! Oh, I added a metal catch too. I used Momenta 4 Medallions Fabric Screen Stencil . 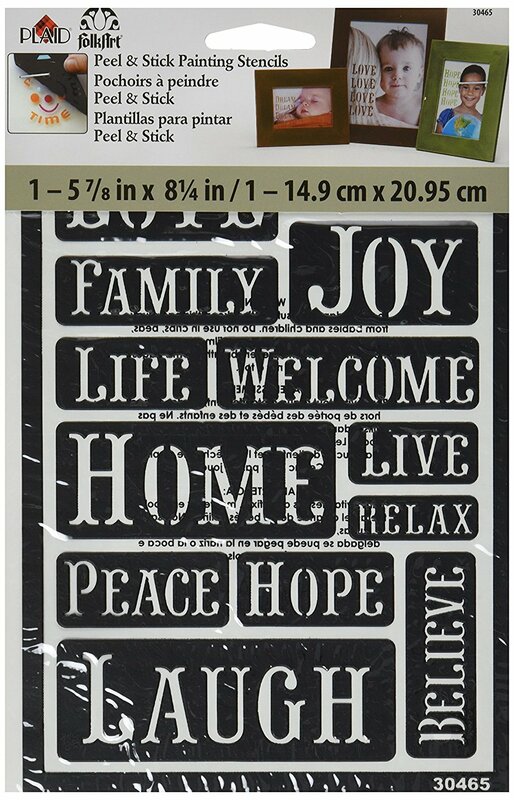 This stencil is also available at Hobby Lobby. 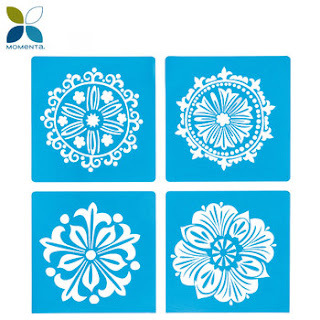 I stenciled the medallions with Ceramcoat Acrylic Paint in Black . 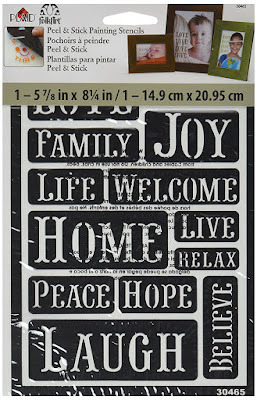 Live, Laugh and Love are from FolkArt Peel and Stick Stencil with happy words. 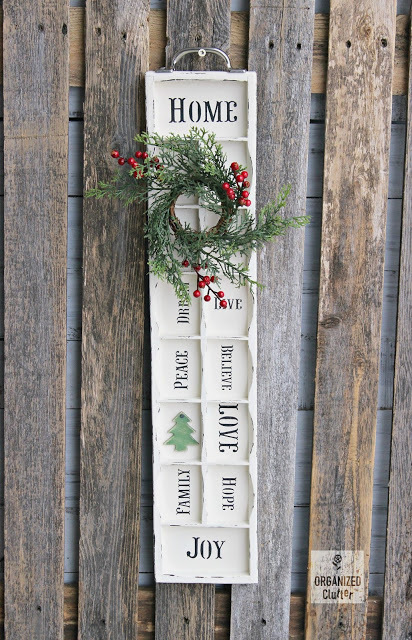 I stenciled the words with black craft paint as well. 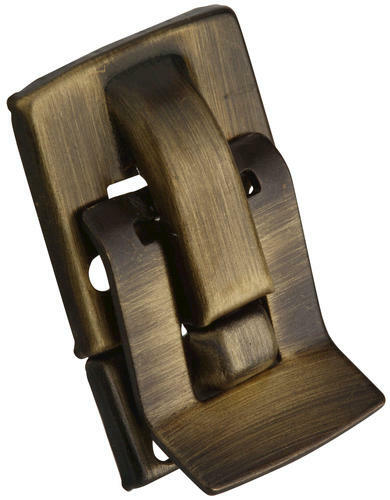 I also added a National / Stanley Hardware Antique Brass Catch . I sealed the chalk paint and stencils with Minwax Paste Finishing Wax in Natural . 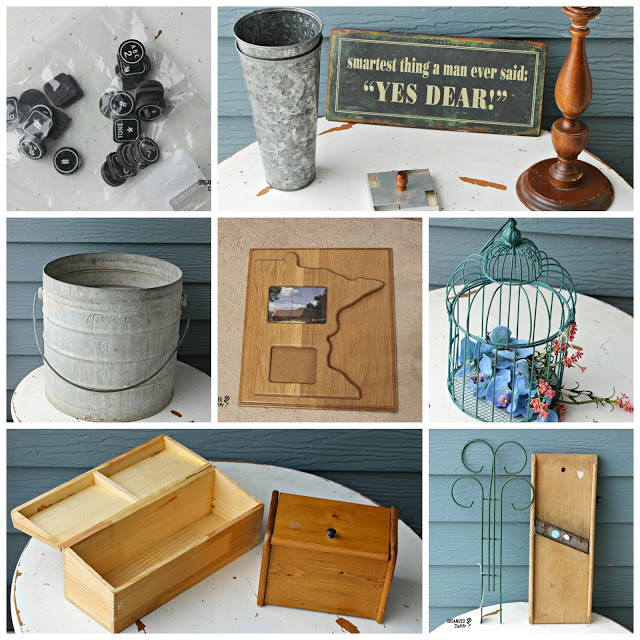 From thrifted plain wood box to boutique style decor! 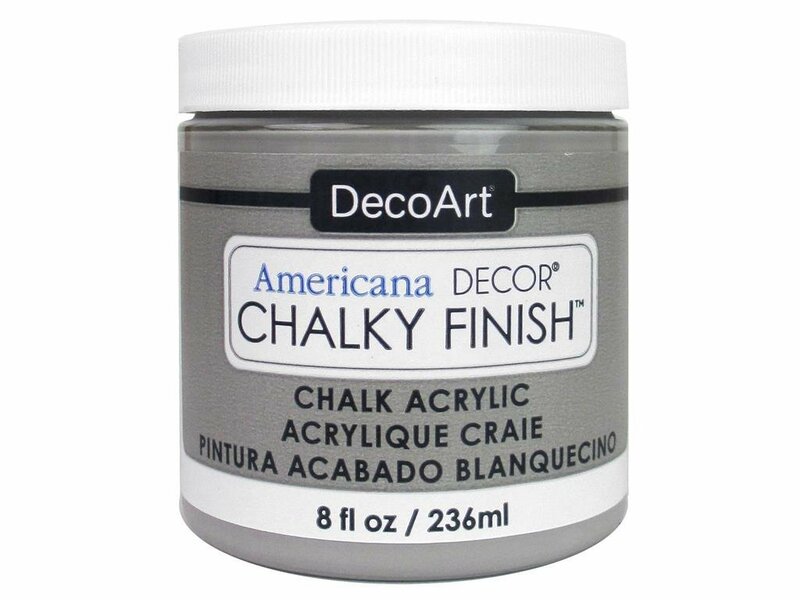 Remember, I also painted the inside of the box with Decoart Chalky Finish Paint in Artifact. 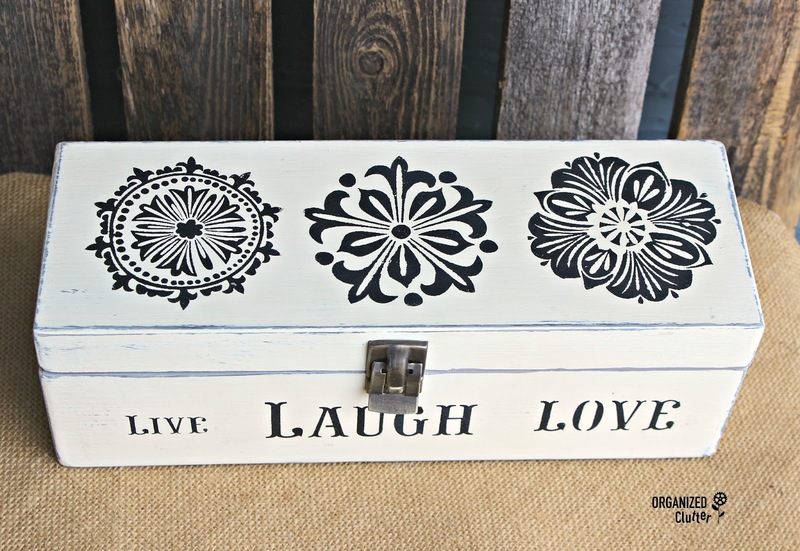 I also stenciled the inside lid with one of the stencils in the FolkArt Paper Stencil Decorative Icons Value Pack and white craft paint. I filled my box with two faux succulents and a white ironstone pitcher of darning eggs! Calendar Frame Re-purposed as a Chalkboard (use chalkboard sheet from big box store) with Folkart Decor Icons stencil. Very cute! I like how you painted the inside, as well, so you can decorate with it open or closed. Very cute, I love all your ideas. But never seem to find comparable junk to use!! Of course I am looking for the same thing. I go to thrift shops almost daily to find stuff! I love everything you do! I just finally picked up a cutting board and a simple wood sign to do something with. 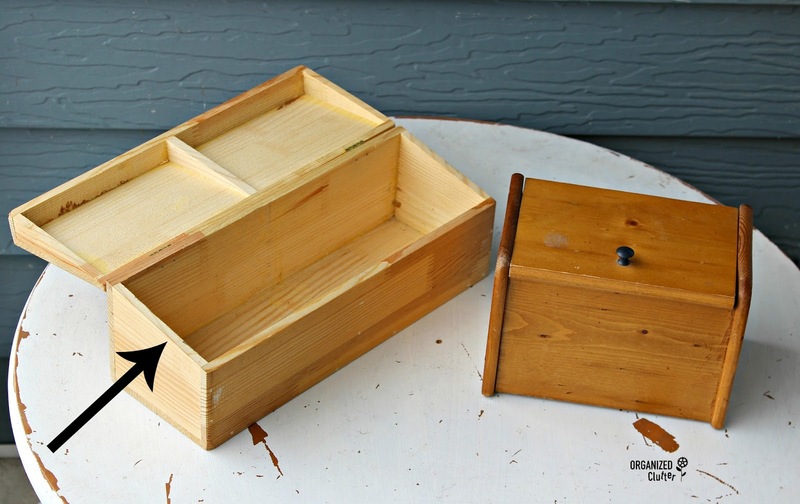 I also have a couple of wooden siverware boxes. I am good at collecting the stuff; now to do something with it. LOL. 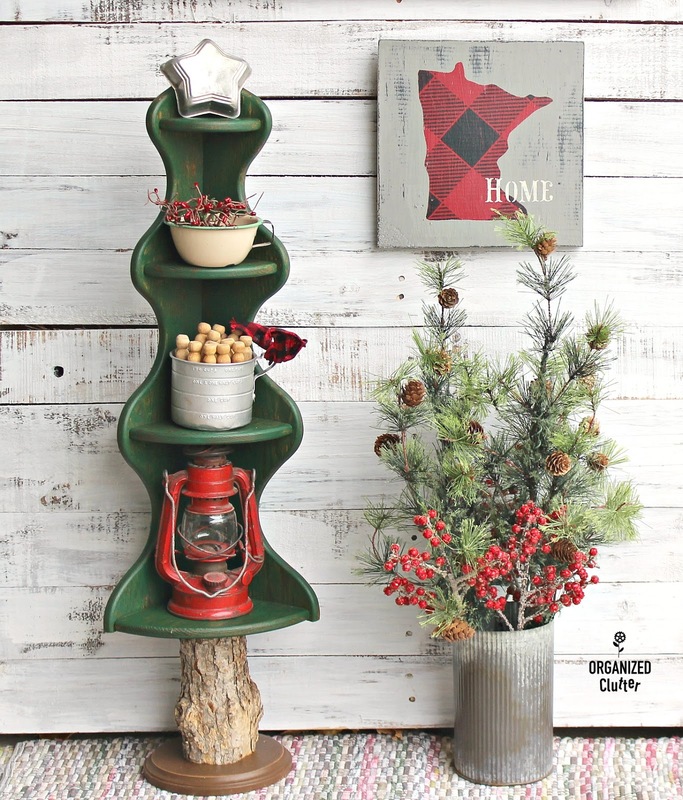 Do you sell your items on Etsy or have a store? I keep a lot of it. Give some to my daughters. Sell a little on a local FB group.